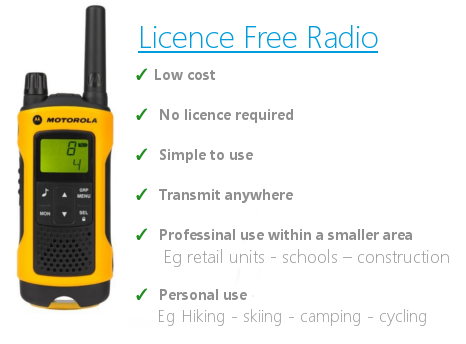 Hytera BD305LF Digital Radio Six Pack compact device that provides professional licence-free communication that is easy to use With exceptionally clear audio, long battery life of up to 16 hours ensures you are always connected, while the clever design is easy to grab and intuitive to operate. The BD305LF is ideal for users looking for Hytera digital push-to-talk technology, in a small, slim, robust device, supporting both Analogue and Digital modes. You can switch between the two operations easily. 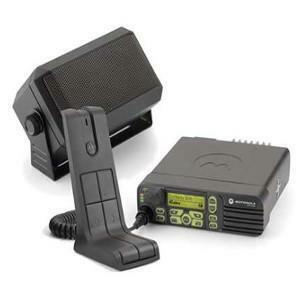 The BD305LF in digital mode can work for up to 16 hours according to the 5-5-90 principal. 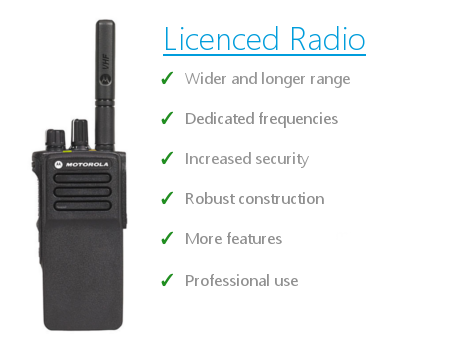 The digital DMR technology delivers excellent audio quality, making communications more reliable. 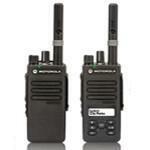 The BD305LF is compliant with MIL-STD-810 G and 1P54. Channel number announcement helps you to switch channels quickly and accurately, ideal when visibility is low. 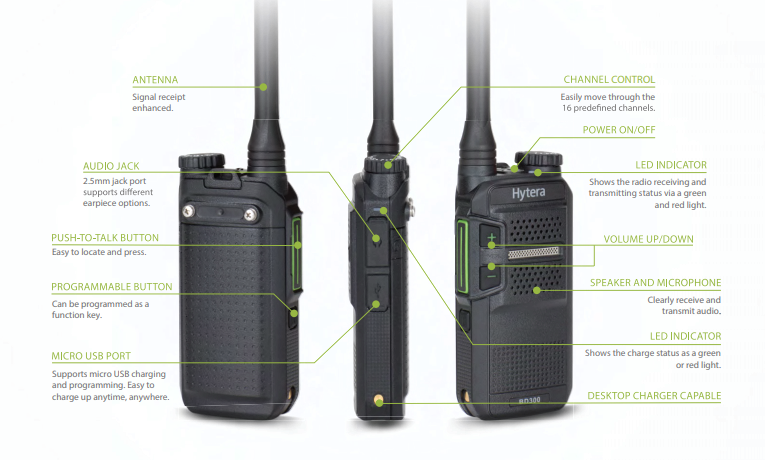 In direct mode, you can have two voice calls simultaneously utilising two DMR time slots. 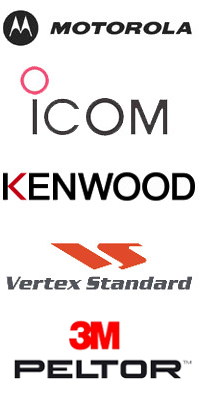 Ideal use for Hospitality venues - schools / academies - small construction sites - retail.